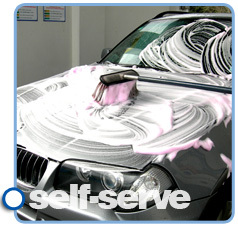 Self-Serve Options, or use our fully automated Touch-Free Autowash. No brushes, no rollers and wash options starting from only $8. 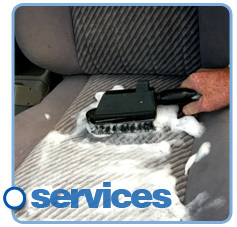 We have friendly, helpful attendants on site daily from 8.00am to 4.00pm. 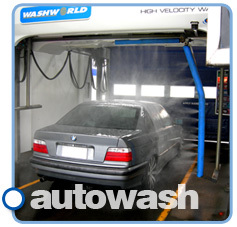 If it is mobile and can fit in a wash bay, you can wash it at Washworld Wairau.